About That Life is a 5 piece band neo-afro jazz band that first set the Word N Sound stage ablaze earlier this year. We asked lead vocalist Lwazilubanzi Mthembu to tell us the story behind some of the bands favourite songs. Uhambo Lwam’ is a prayer from the land of the dark and twisties. It speaks of a child of the light who has been exhausted by a journey full of strife, and tells the Lord that she can’t possibly face another day. It is really about honesty with ones self and God. Christianity, in this life thing, isn’t an easy path and the pretence gets us no where. Umhlaba uyahlaba yoh! We were (and are still) tired of the principals of this entertainment industry. Byron and I have completed our degrees in Dramatic Arts and are pursuing a stable life through music and acting, but this has been more challenging than not. Through our journeys we have seen (and experienced) that this industry is most brutal to the fuller-figured women and that society perpetuates this notion. So this is our ode to all plus size woman, reminding them of their God given beauty…oh and because all the men in the band just love their women with a lot more meat than boneJ. I wrote this song and presented it to the gentlemen who just took it to an unimaginable level (as they are just prone to do). My biggest fear has been having to explain the impetus of the music beyond the confines of About That Life. In a nutshell we will say that this is my heart on a sleeve (a CD sleeve please record labels J – hint, hint). I fell in love, the road got rocky, I said a prayer and realized that this couldn’t be the end. I wrote a song to heal my heart and maybe give a voice to many (unconventional romantics). The rest of this love story is still being written a day at a time. There is no beauty in perfection or pity, only in honesty. 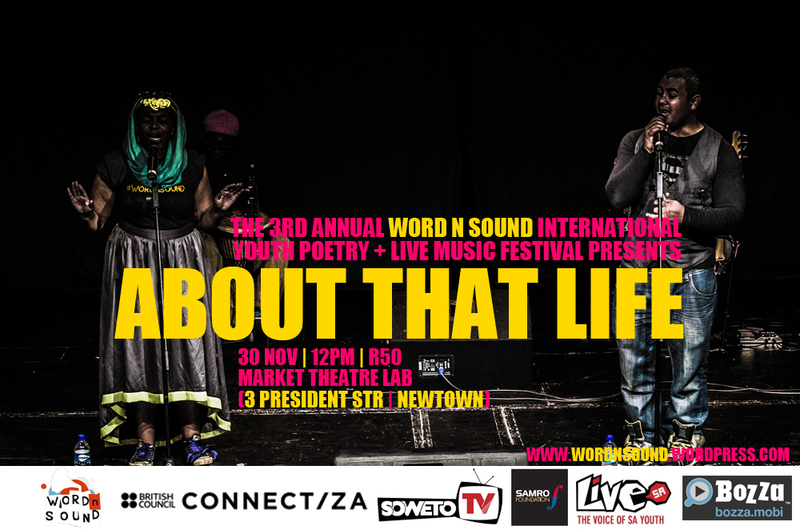 Catch About That Life live at this year’s Word N Sound International Youth Poetry + Live Music Festival this Saturday at the Open Mic League Finale at the Market Theatre Laboratory. Saturday 30 November for the Open Mic Champion Title. This year the Festival runs from 27 November to 1 December.For the first time ever, we have a show in Cape Town on Wednesday night and will be wrapping the Festival up in Soweto. Catherine Labiran (UK) will perform in Cape Town and Joburg. The second series of free creative sessions for 18 to 25’s kicks off this month in partnership with Word N Sound International Youth Poetry and Live Music Festival. The popular Live Creative Sessions, brought to you by Live Magazine SA and British Council Connect ZA, return this month with a brand new line-up of free monthly sessions in Cape Town and Johannesburg. 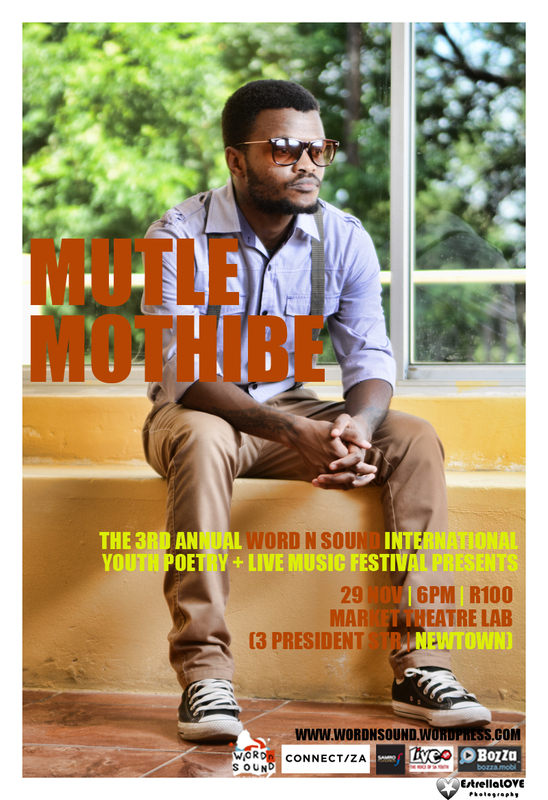 Titled, Live Creative Hustles, the first sessions will be hosted as part of the 3rd Annual Word N Sound International Youth Poetry and Live Music Festival on the 27 and 28 November in Cape Town and Johannesburg. The sessions will be focused around Digital Tools for the New Age Artist and feature panel discussions and poetry performances as well as the opportunity to network with professionals over refreshments. In the age of internet and social media, young writers are faced with both unlimited opportunities and new challenges. The sessions will explore how new platforms influence poetry and literature in SA and the UK today, as well as how they can be used to stimulate and grow interaction between the two creative economies. The Live Creative Hustles will also play host to two UK poets from the award-winning Roundhouse’s Poetry Collective which supports gifted poets from across London aged 18-25. The 15-strong collective get together once a week to develop original material under the guidance of celebrated beat poet Polarbear. Live Creative Hustles are a monthly platform for up-and-coming creatives aged 18 to 25 years to engage with established industry professionals and arts practitioners, receive creative and career advice as well as build relationships with professionals. 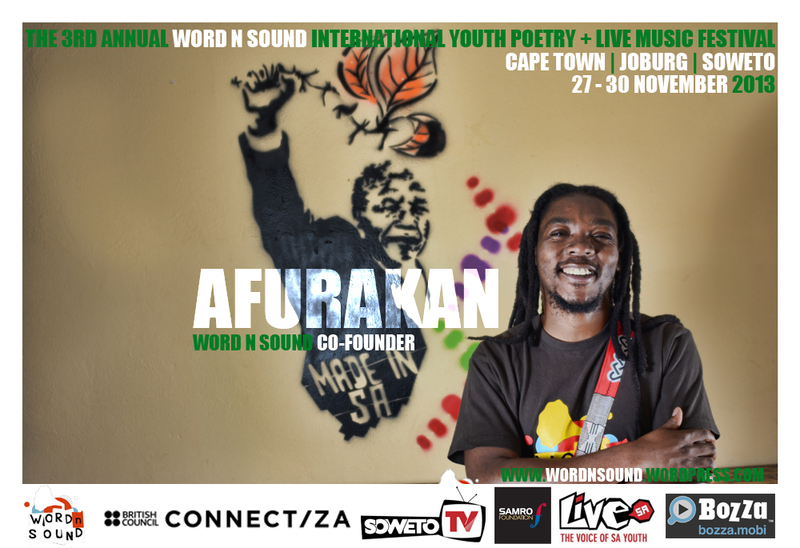 Afurakan (ZA) is the crown prince of Johannesburg’s underground slam poetry. He is best known for his stage improvisations on hip-hop tunes. 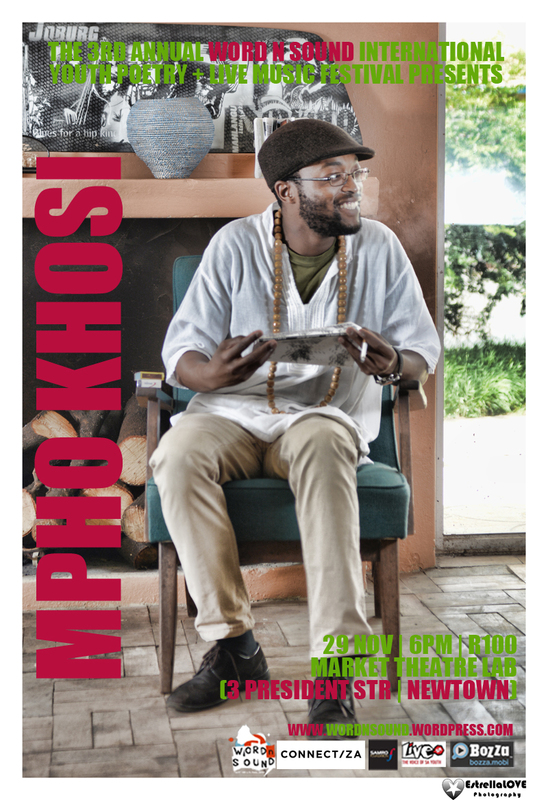 His style has caught the attention of many slam poets and writers across Africa with its rhythm and provocative nature. Nicole Klassen (ZA) is Head Of Content Bozza Mobile. She has worked in television, film and animation, but her passion is Bozza, a mobile start-up and a video-on-demand app that at one point was downloaded 40 000 times in three days. 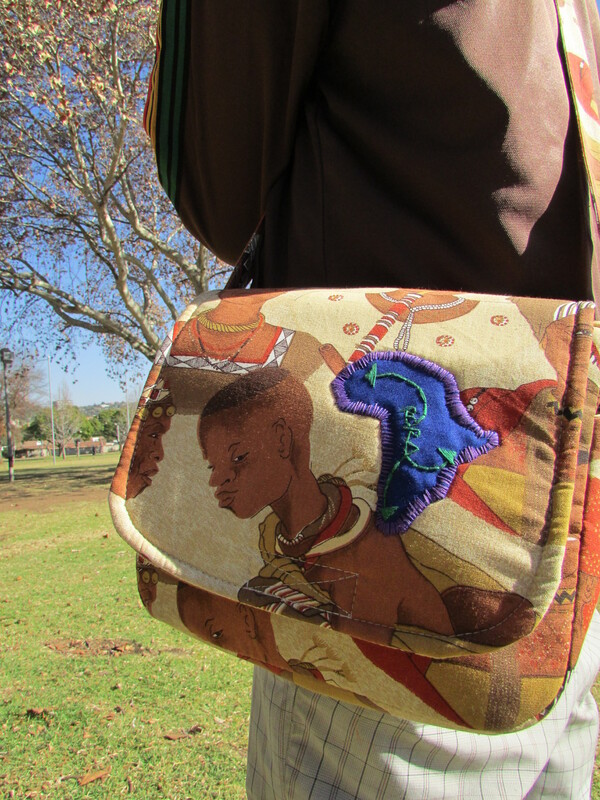 Toni Stuart (ZA) is a poetry writer, performer and developer. 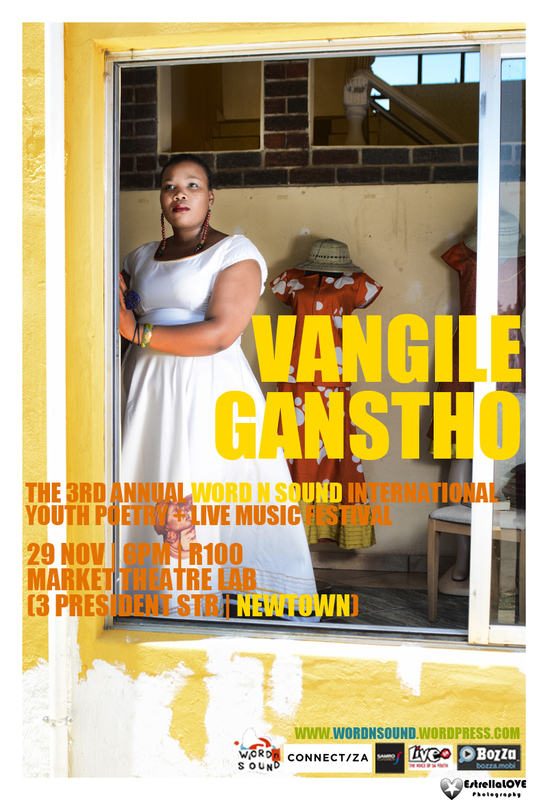 Her poetry has been published in numerous anthologies including The Ground’s Ear (Quickfox Publishing, 2011) and Agenda Journal on Teenage Fertility and Desire (Unisa Press and Routledge, 2011). 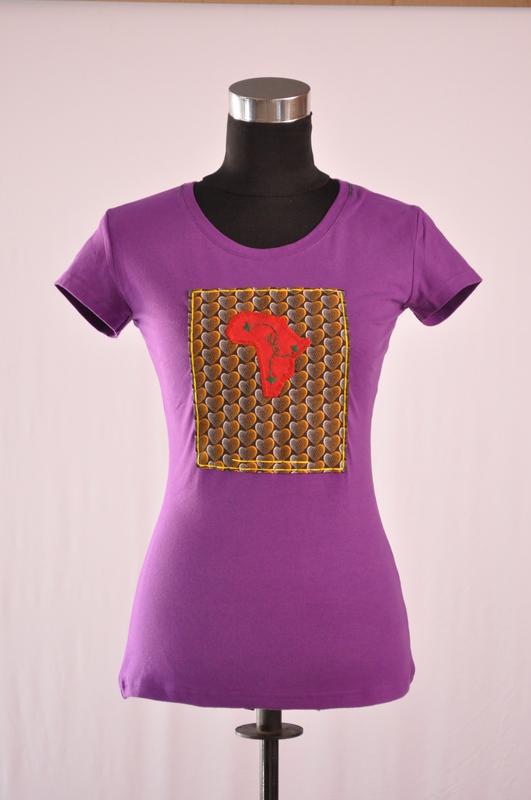 In 2013, she was named in the Mail and Guardian’s list of 200 Inspiring Young South Africans. 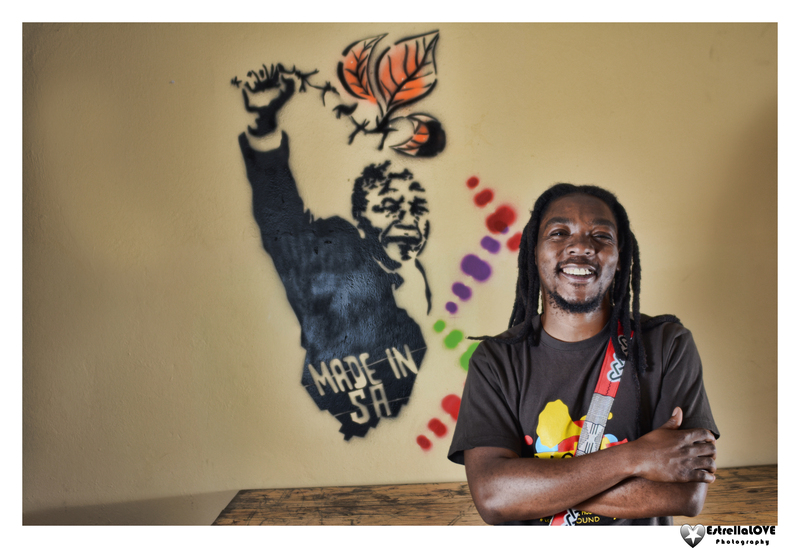 Qhakaza Mthembu (ZA) is a multi-talented and multi-tasking journalist, multimedia producer, writer, events organiser, arts enthusiast, education activist and a true reflection of the new energy propelling South African youth. She is currently a Digital Content Creator at Don’t Look Down and a founder of Word N Sound Poetry and Live Music Series. Sylvia Harrison (UK) is the Music and Performing Arts Programme Coordinator for the UK’s Roundhouse. Sylvia manages the Roundhouse Poetry Collective which supports gifted poets from across London aged 18-25. 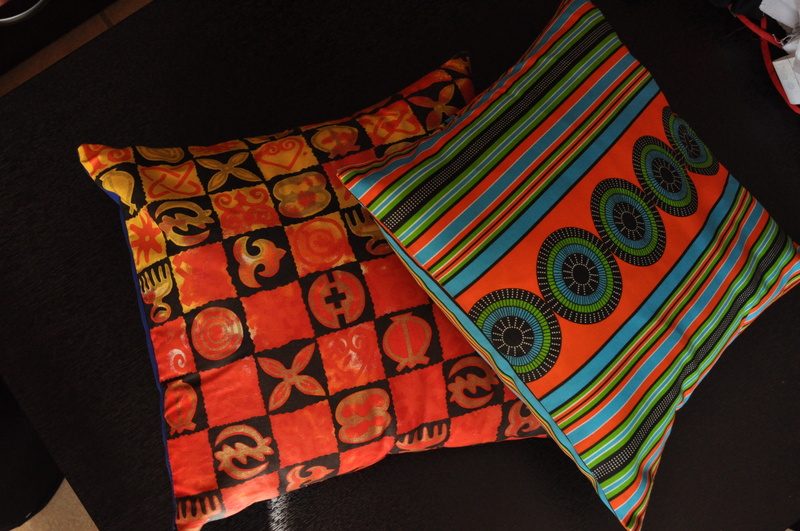 Alongside representatives from Live Magazine SA and the international Zimbabwean festival, Shoko Festival. 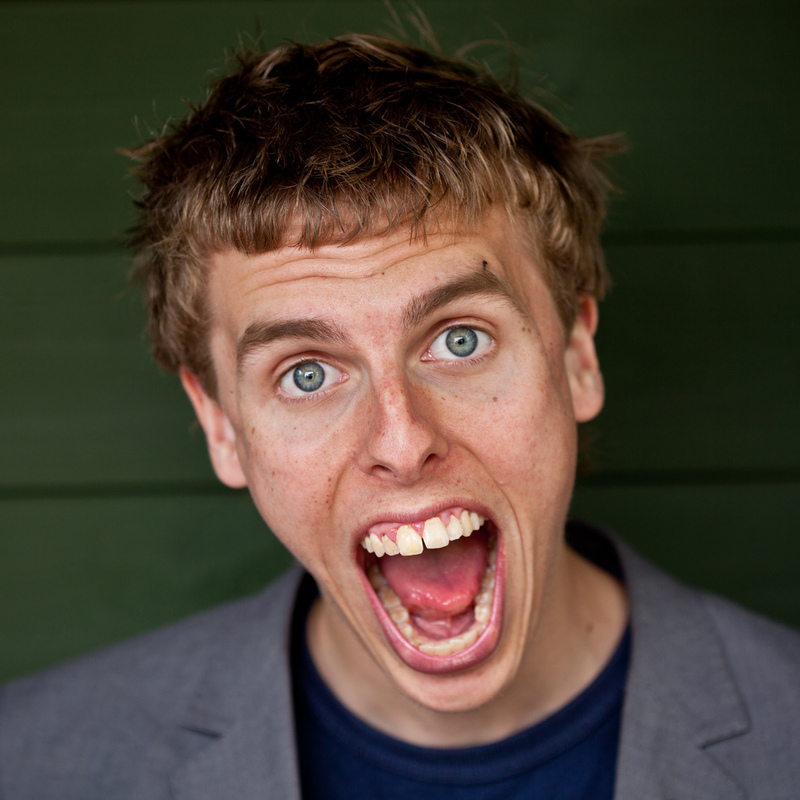 Harry Baker (UK) is the 2010 London Slam Champion, 2011 UK Slam Champion, 2011 European Slam Champion, 2012 World Slam Champion. He says he’s trying to do as much poetry as possible without failing my maths degree. So far it’s going well. 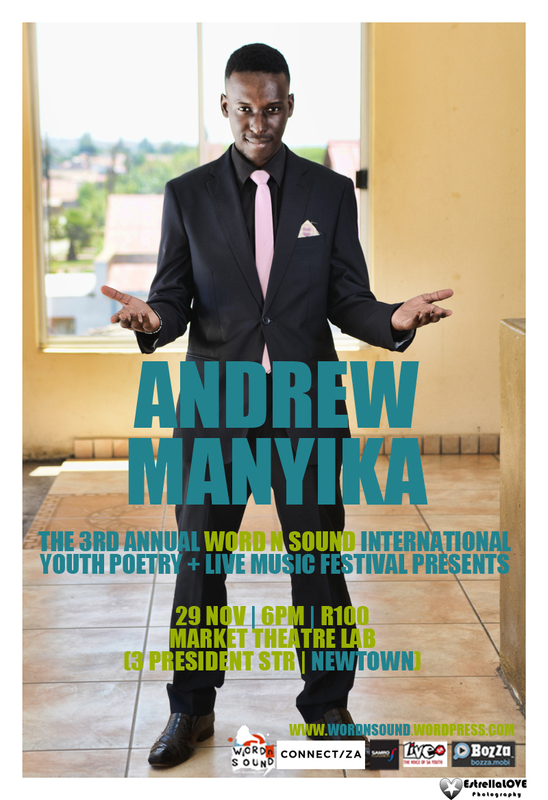 Andrew Manyika (ZA) is referred to as “the Gentleman of Poetry” due to his penchant for wearing 3-piece suits. He has made quite an impact on the local poetry scene since winning his first ever slam. 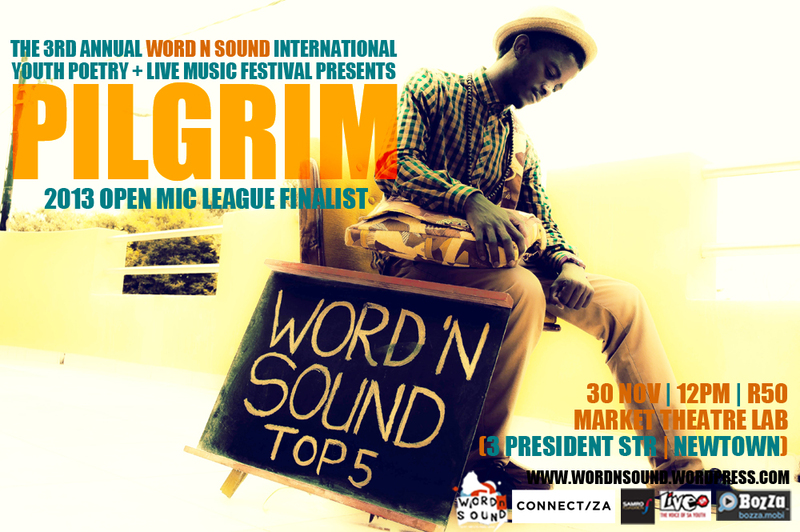 This was the Gauteng Drama For Life Slam in 2011; and he placed second in the DFL National Grand Slam. Catherine Labiran (UK) is a 19 year old international poet that “draws in her audience like a black hole and explodes passion like a Super Nova”. 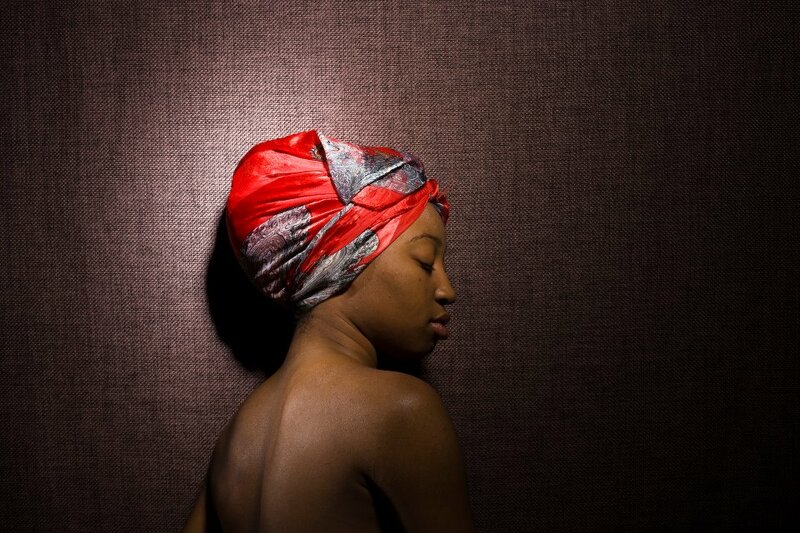 She was selected as one of the “12 poets for 2012” – the group that wrote the official Olympic poem for London 2012. 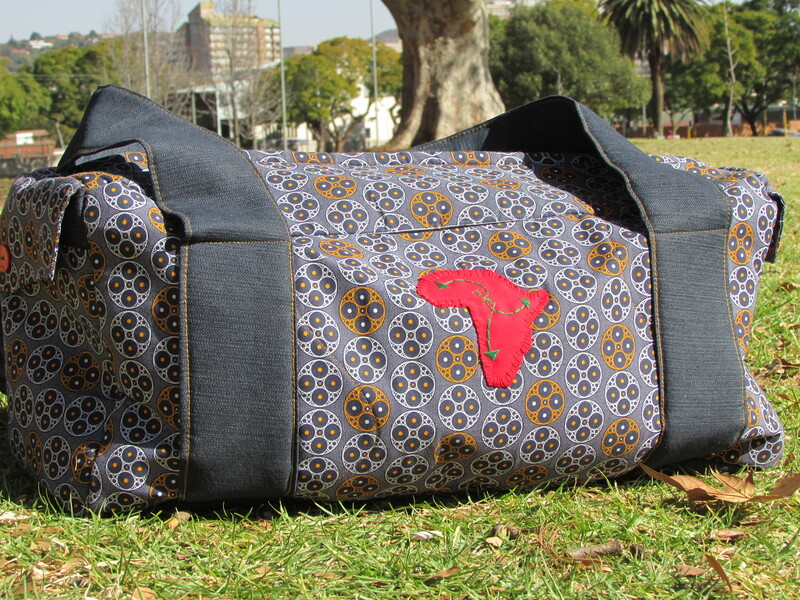 Visit LIVE Mag SA’s website for more info and to see what else they are up to.